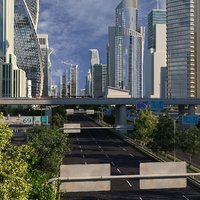 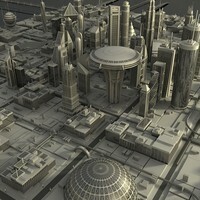 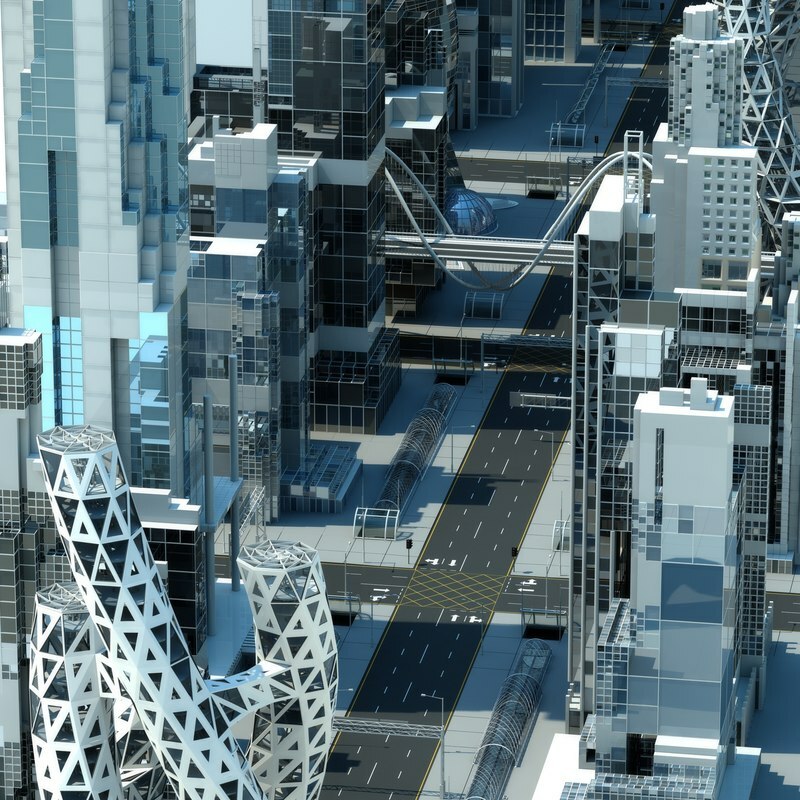 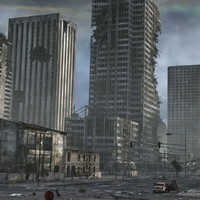 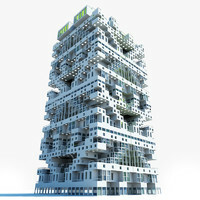 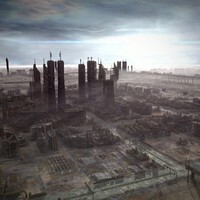 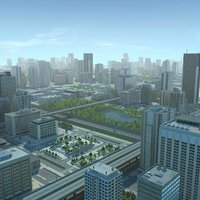 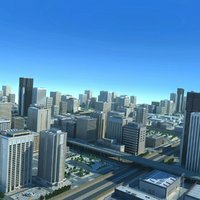 Extremely detailed 3D model of a realistic cityscape of the future. 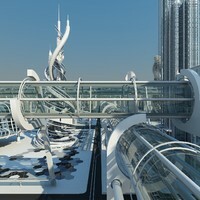 This scene contains 25 highly detailed futuristic Architectural structures and futuristic transport networks. 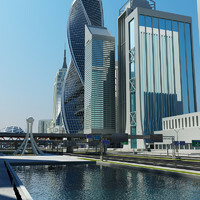 Scene previews were rendered with V-Ray 2.4 for 3ds Max 2014. 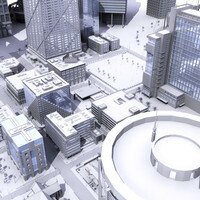 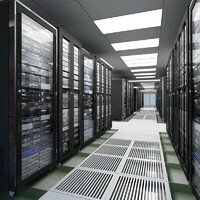 This scene is perfect for High Definition Renders and Animations.